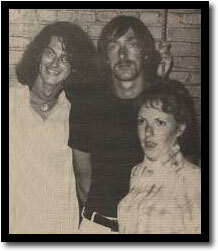 The Velvets that time forgot, from left to right Walter Powers, Sterling Morrison, Maureen Tucker. Photograph taken from The Lost History Of the Velvet Underground, an extensive interview with Sterling Morrison by Mary Harron published in New Musical Express, April 25, 1981. 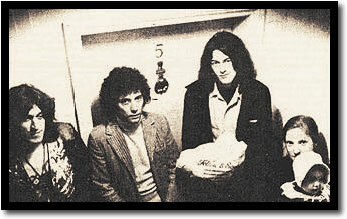 Fall 1971 tour line-up in Amsterdam, from left to right: Moe Tucker, Willie Alexander (who replaced Sterling), Doug Yule and Walter Powers. 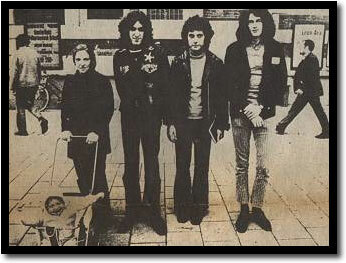 This photo appeared on cover of dutch magazine Oor #14, 1971. Photo by Bob Lens. 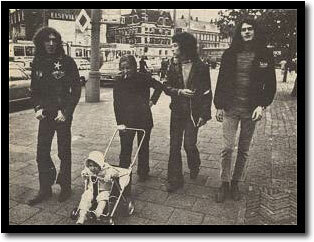 Alternate shot of the 1971 line-up, from Willem Hoos article published in Oor #14. 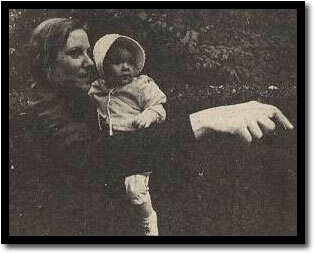 Another photograph from Oor #14, Moe Tucker with her daughter Kerry. May 25, 1974 issue of Melody Maker has an article by Steve Lake titled Velvet Underground: opening doors of perception, with a full-page of VU pictures overleaf. 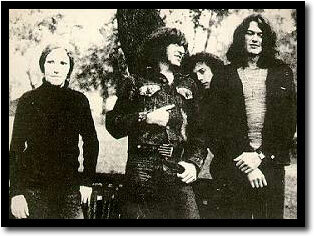 The collage includes this rare shot from the late 1971 Velvets. 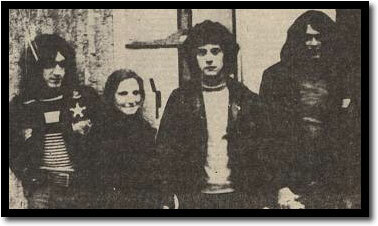 Another full 1971 line-up shot. "de Velvet Underground wandelt door oud-zuid in Amsterdam (hun vorig bezoek)". Photo by Bob Lens published in Dutch magazine Aloha, issue no. 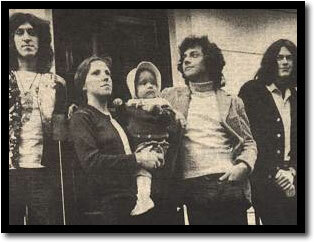 15, November 11, 1971. 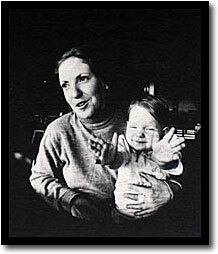 Moe and her daughter Kerry, in Aloha magazine #21, February 11-25, 1972. Photo: Gijsbert Hanekroot. 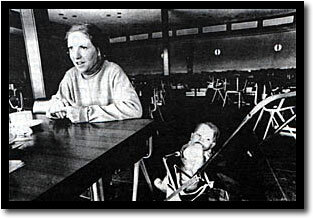 Moe and her daughter Kerry in Holland, 1971. Photo by Gijsbert Hanekroot.